The Australian publisher of LMS platforms, with more than 150 million users worldwide, unveiled a new solution for professional learning at the Learning Technologies conference in London on 14 February 2019. Edunao, Moodle’s premium partner in France, contributed to the development of the solution and we are pleased to share behind the scenes and details of this launch today. 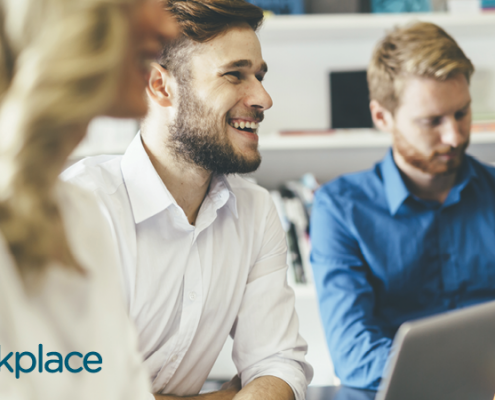 Moodle, the most widely used LMS in the world, officially presents Moodle Workplace, a learning solution designed to support companies in their training processes. It combines the proven power, scalability and flexibility of the Moodle open source LMS with entirely new features, specifically designed to support professional learning and development. The new solution provides companies with a platform to create dedicated employee training programs. It provides them with powerful reporting generation systems and advanced customization features, including the automation of certain flows. Moodle Workplace’s multi-tenant architecture, integration with existing HR systems and comprehensive mobile learning experience allow it to reflect the processes and structure of any company to maximize its learning and development strategies. Moodle Workplace sera disponible pour les clients finaux mi 2019, uniquement via le réseau des partenaires Moodle officiels Premium, dont fait partie Edunao. 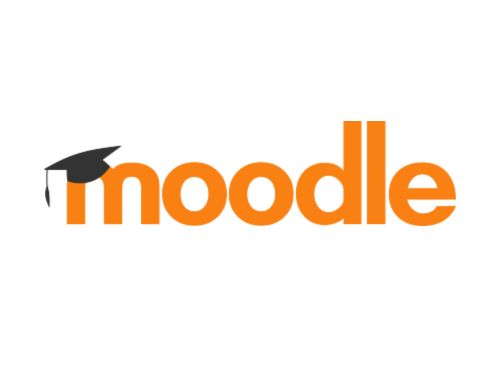 Founded in Perth, Western Australia, Moodle is an open source learning platform with more than 100,000 registered sites and more than 150 million users worldwide. As part of its mission to “empower educators to improve the world”, Moodle software provides educators and learners with powerful and flexible tools for online learning and collaboration. Moodle software is used as a key component of training for: schools and universities such as the UK Open University, the University of Barcelona, the University of Burgundy, Columbia University, the International University of Shanghai and the University of Mumbai; companies, such as Mazda, Allianz, Vodafone and Coca-Cola, as well as other organizations such as the United Nations and the American Defence Force. Moodle’s open source project and development is supported by its global user community and network of official Moodle partners, who offer a range of services and hosting. Want to know more about Moodle Workplace ?